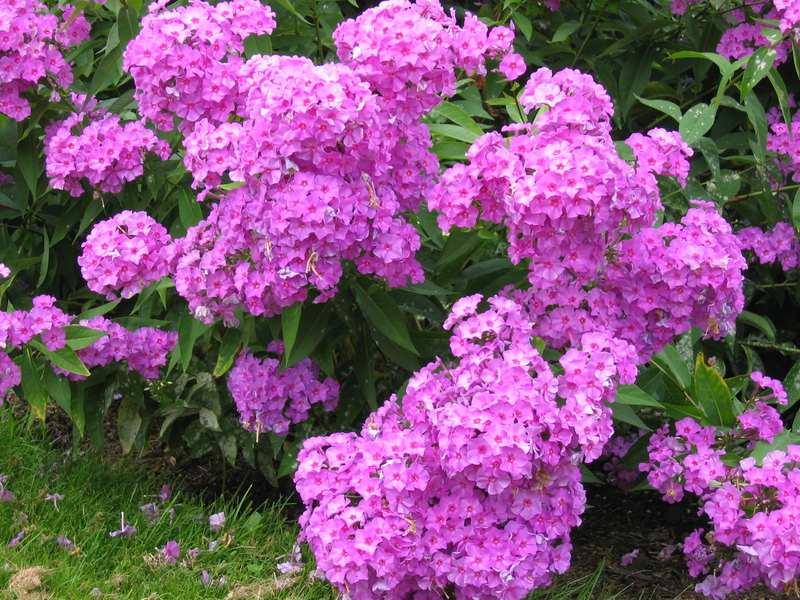 Comments: A clump forming phlox with upright, multiple stems arising from a central crown. Provides fragrant blooms for two or more months during the heat of summer. The removal of spent flower heads prolongs flowering period. Following first frost, cut back stalks to 6-9 inches above ground level. To increase, dig and divide established plants in fall. Powdery mildew and root rot may be a problem.